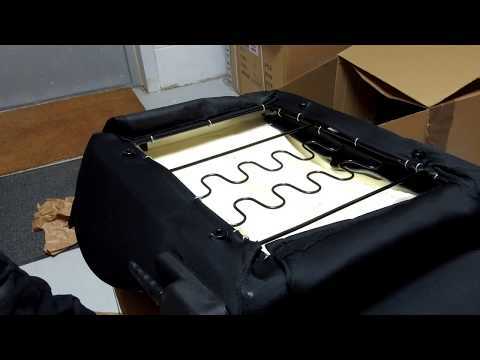 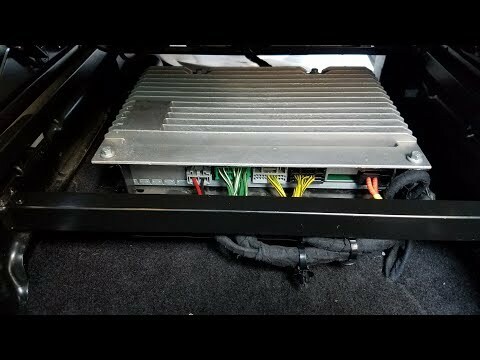 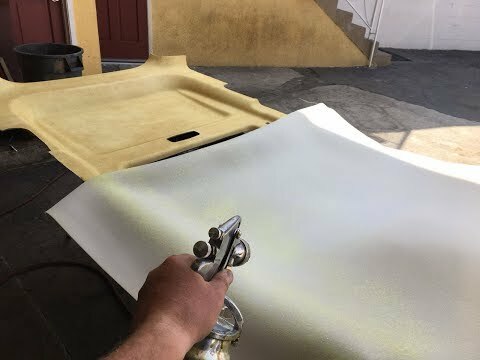 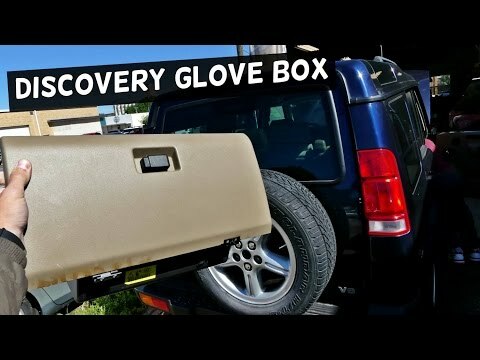 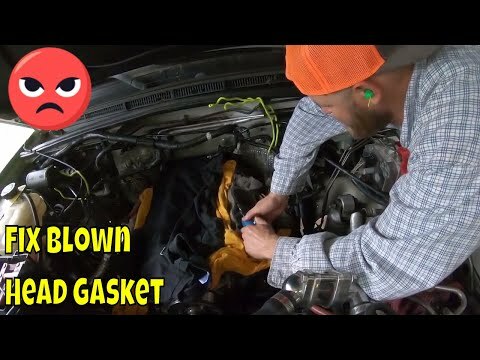 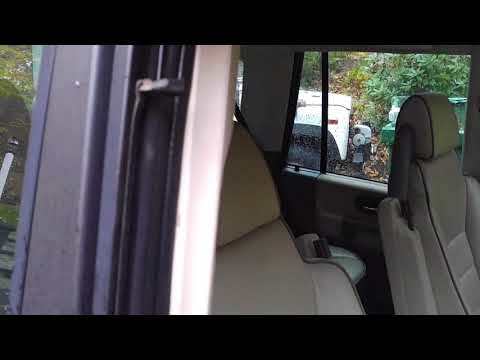 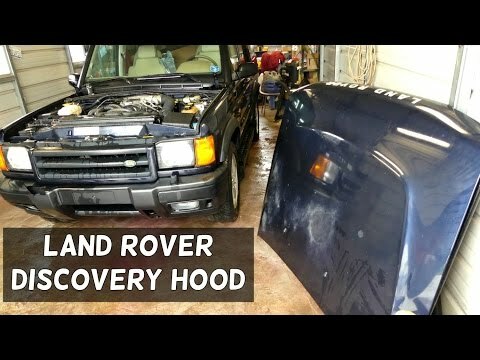 In this video we look at how to replace the heating pad in an aftermarket sports seat for a Land Rover Defender – may be the same for other sports / bucket seats. 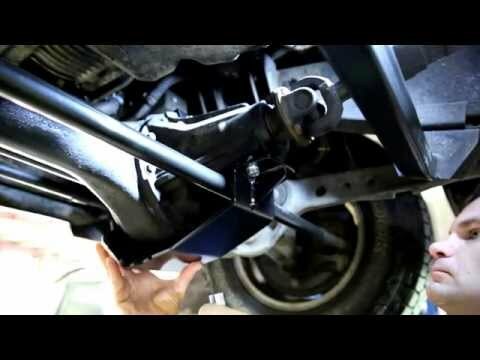 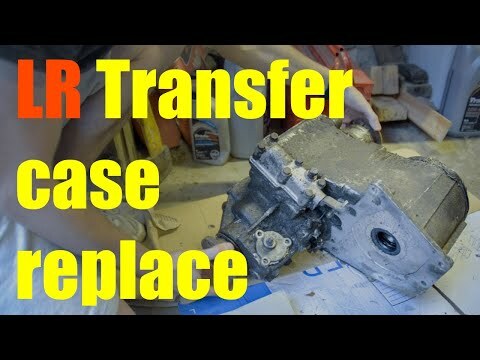 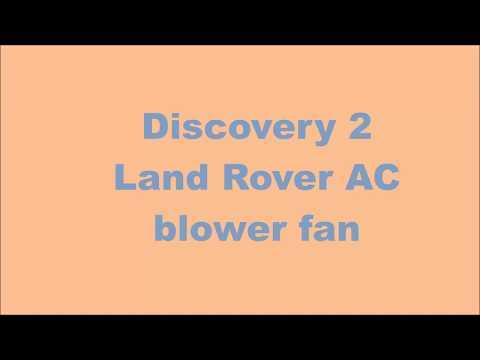 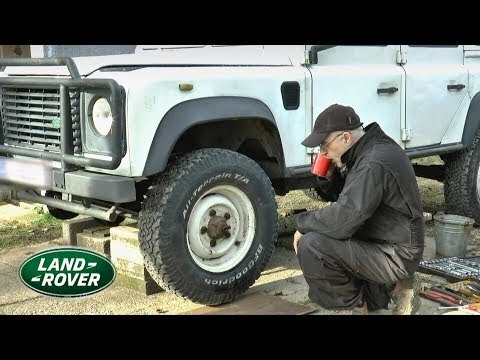 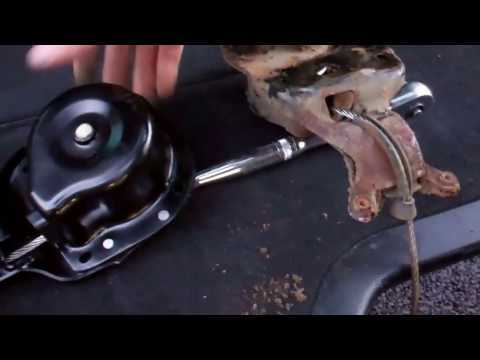 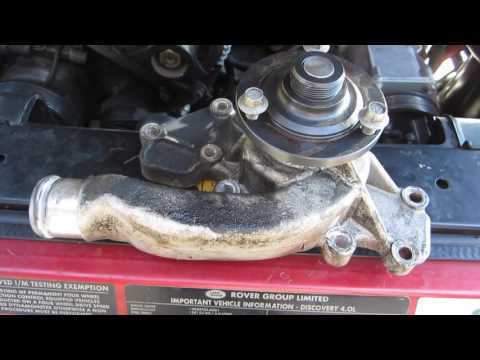 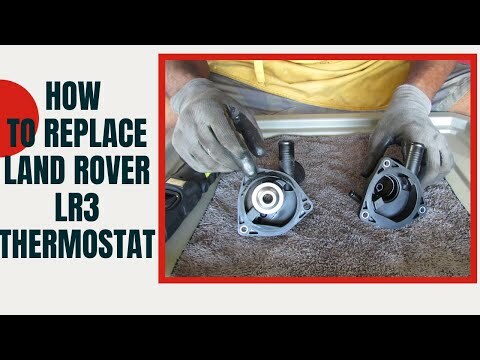 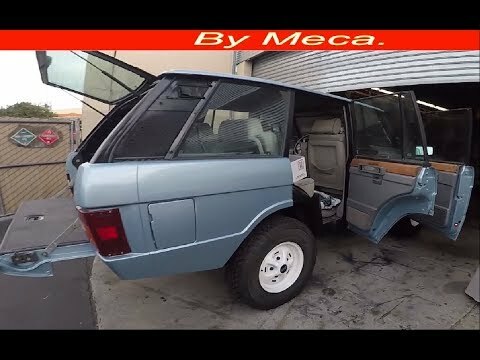 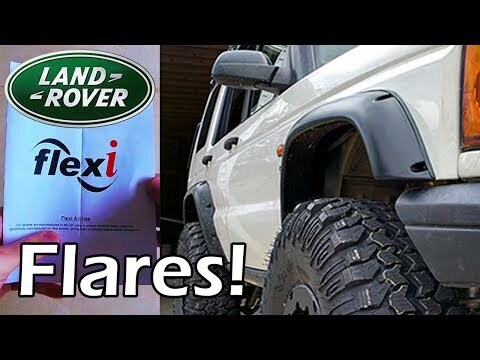 Land Rover LR3 / Discovery 3: DIY Replace Gear Shift Linkage. 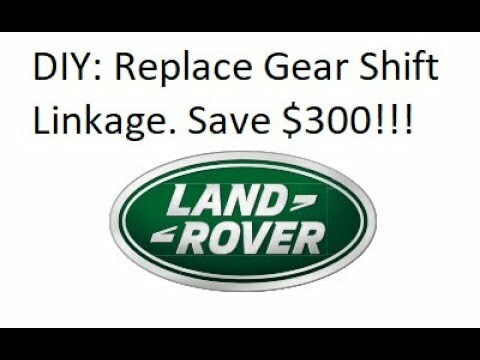 Save $300!!! 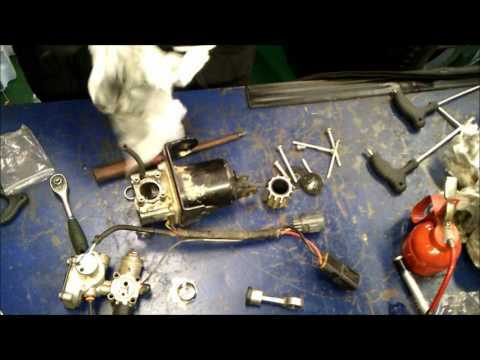 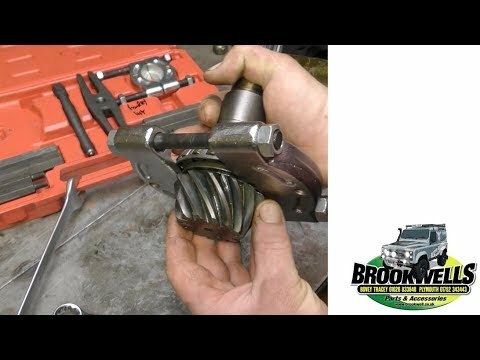 Land Rover Diff Overhaul, How to Remove Bearings on the Final Drive. 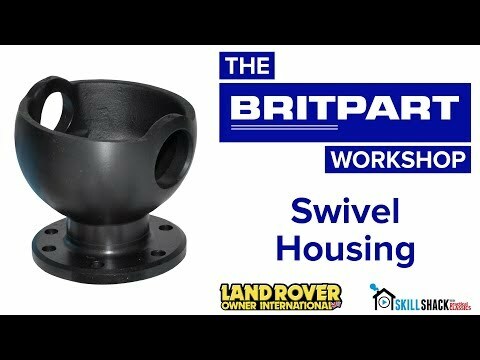 Link to Brookwells website http://www.brookwell.co.uk/ Lin k to Fourby tools http://fourby.co.uk/epages/950004277.sf/en_GB/?ObjectPath=/Shops/950004277/Categories/LRTV_Toolbox In this video we do a few checks then strip down the Final Drive unit. 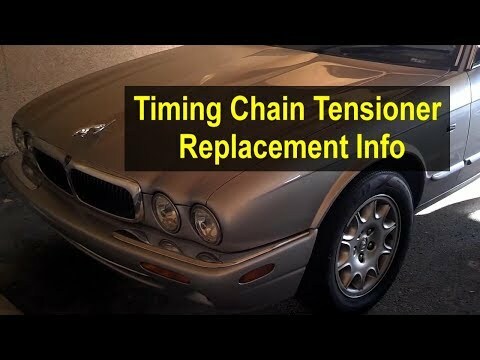 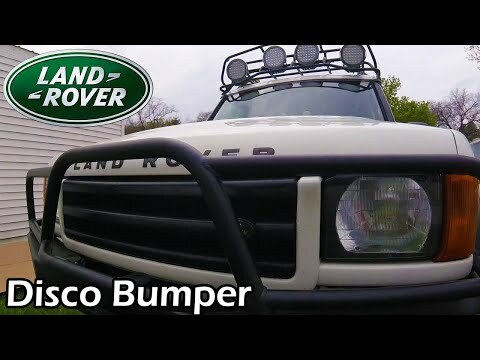 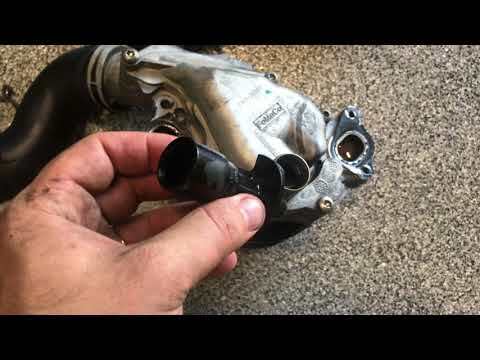 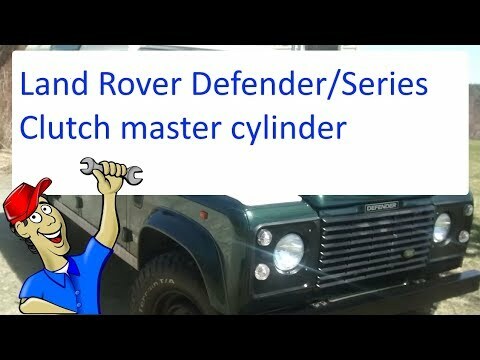 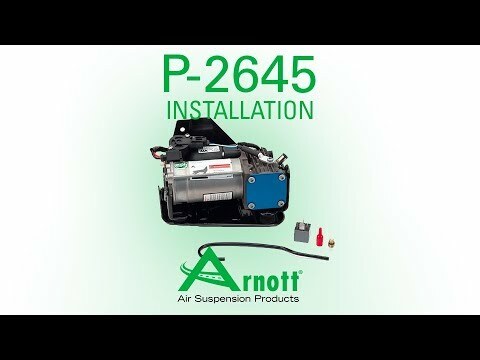 In this video we look at the difference between the old and new ( security ) type winch from Land Rover and also how to remove the old unit and fit a new unit. 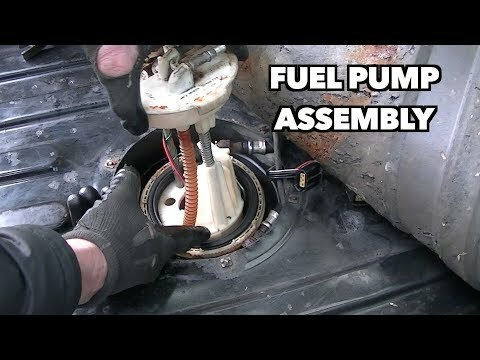 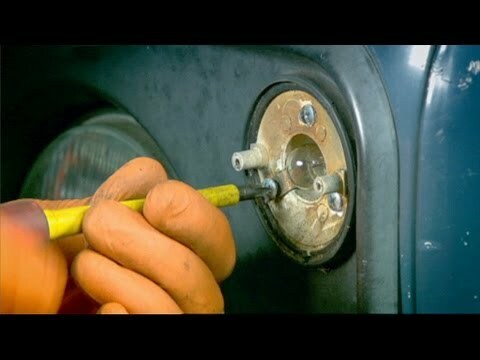 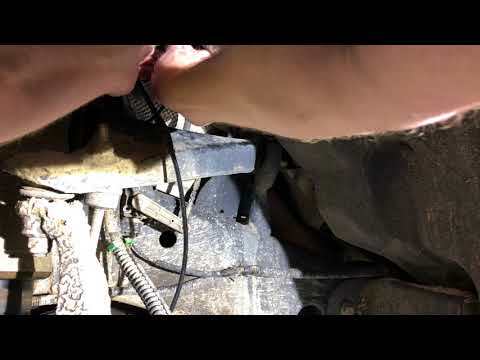 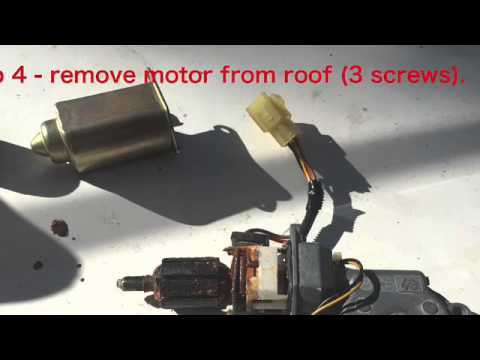 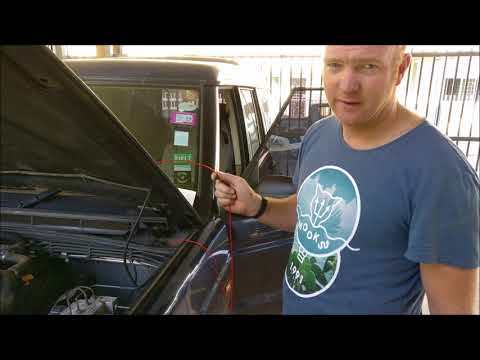 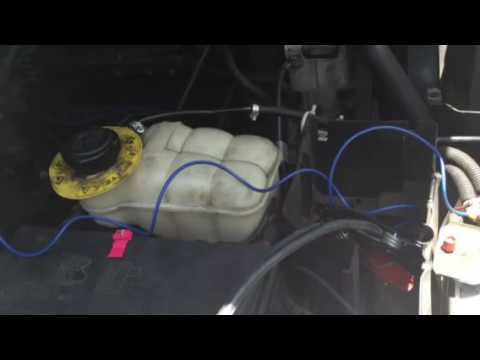 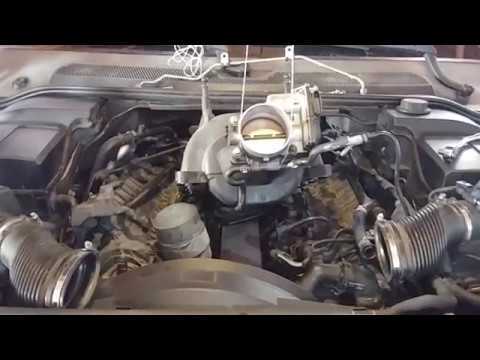 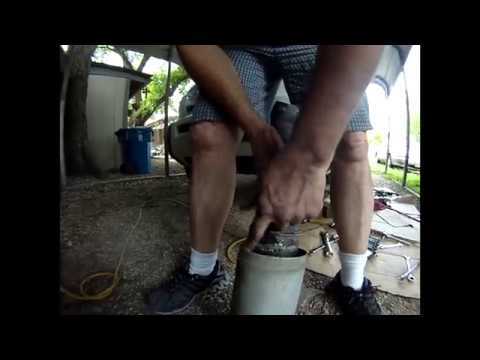 1997 Land rover fuel pump Install.